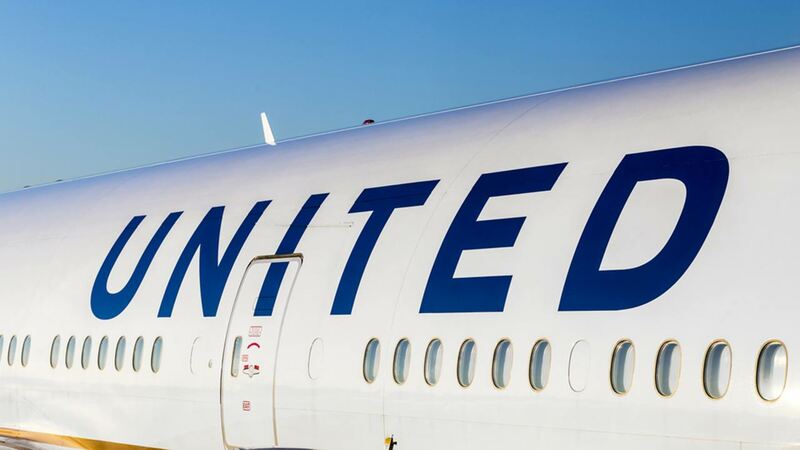 CHICAGO (WLS) -- United Airlines says an uncooperative passenger was removed from a Chicago-bound flight Monday. A United spokesperson said the passenger refused to follow crew member instructions while the plane was on the ground in Houston, Texas. Police removed the passenger and the flight took off.